“Had our newborn shoot done by Hart on rather last minute date fixing as my baby was overdue by 1 week which was close to Hart‘s overseas trip. However, Hart was kind to accommodate to our last minute request to come to our place before his trip. Hart is friendly and nice to work with. 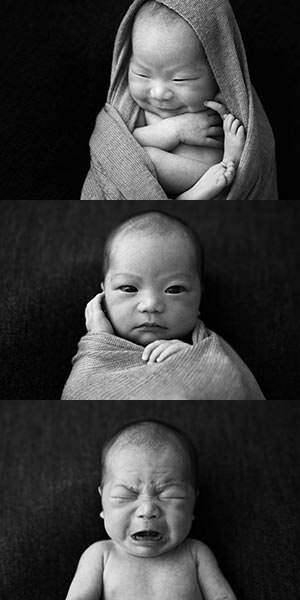 He is good in handling newborns and puts us at ease when we see our baby comfortable and smiling even during photoshoot. He managed to capture our baby smiling and quickly took a video of it and was kind to send us for keep sake without any extra charge. When it comes to us taking photos with our newborn, Hart gave advise on what outfit looks better. Also, he guides us patiently how to pose and we totally enjoyed the whole photoshoot session. All the photos turn out very nice and natural…truly capturing all the natural feel and look of our newborn which is priceless! When it comes to selecting photos for print, Hart was patient in attending to my queries and giving me advise on the photo selection. There is a personal touch from Hart which you have to engage his service and you’ll know it. “We had an amazing experience with Hart and he is truly gifted with newborns. Hart put both us as parents and our baby at ease. It was such a relaxed experience, he even gave us new parents some amazing parenting advice at no extra charge lol! The fact that we were able to do our shoot in on our own home was fantastic as trying to get anywhere on time with a newborn is a struggle and Hart just took the hassle out of everything for us! 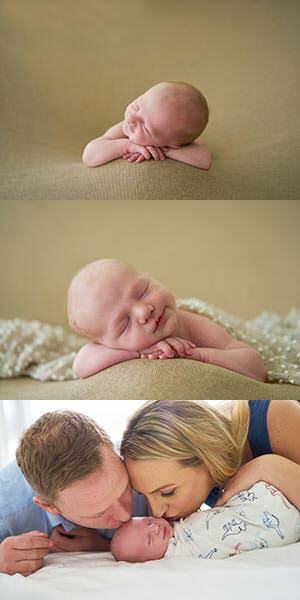 We would highly recommend Hart and Tomato photo to anyone looking to do a newborn shoot. “My siblings and I gifted our Mom with a tomato photo photoshoot package for her 60th birthday, and boy are we glad we did. Hart was a joy to have as our photographer. 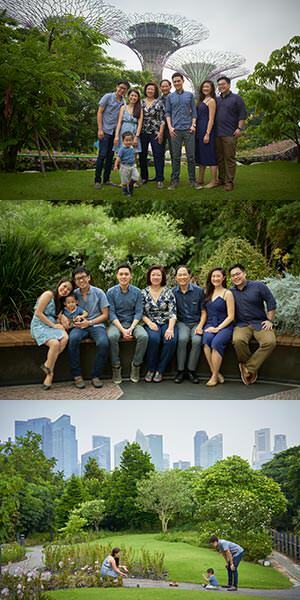 He managed to capture our tri-generation family perfectly, and rolled with all the punches my 2-year old nephew threw (both literally and metaphorically). 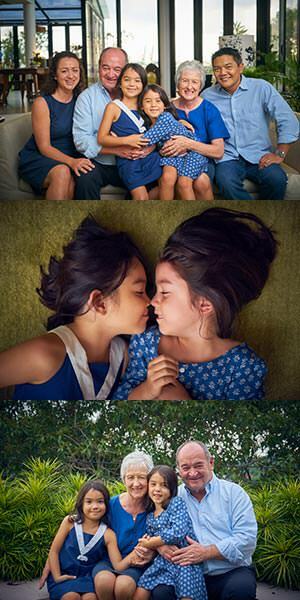 “My family used Hart for family photography when our second child was born. The quality of pictures and Hart’s manner are fantastic and made for a very enjoyable experience. We just got the blown up prints of our shots and couldn’t be happier. Hart himself was very enjoyable to work with. And when we had a few things come up that we requested and I personally felt was probably out of his scope of work, he was more than happy to oblige. “Tomato photo handled the entire process from my initial inquiry to receiving our proofs flawlessly. They are very prompt in responding to every question and understanding your wishes in the outcome of the entire process. Hart is a master at what he does and he makes it look so easy. 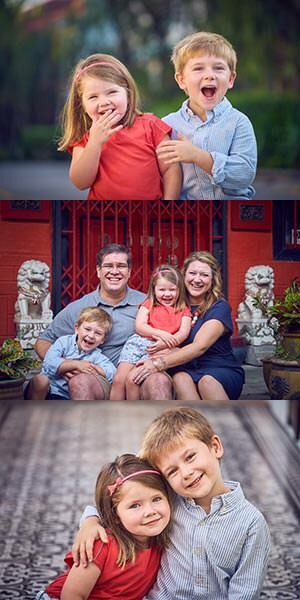 I have a 3 and 5 year old and the entire photo shoot he was able to easily bring out their natural smiles and happiness. “How do you think he does it, I don’t know” We were really impressed with his ability to get our children to sit still long enough to take 212 beautiful shots. We highly recommend Hart to anyone. 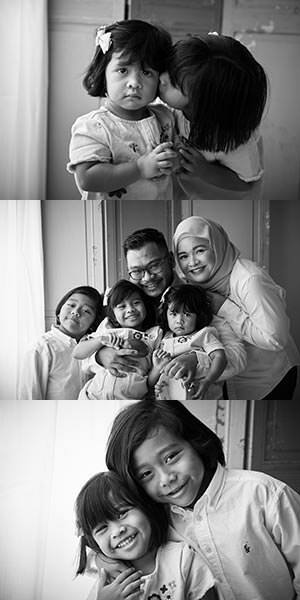 “We’ve just completed our fourth shoot with Hart, starting in 2012 & 2014 with home newborn shoots, and since then two family shoots, our last one Feb 2018. I can’t recommend Hart enough, he is so patient and fun with the newborns and/or young kids. Even when we’re struggling to make the kids smile he makes a funny noise and suddenly they’re beaming! I’ve been thrilled with the results of each shoot but this latest one was a challenge. I had been extremely disappointed with a photographer in the UK and I asked Hart if he could recreate some of the shots that I had been hoping for, I sent over around 12 example pics. Needless to say I got every single shot and they were stunning but I was more impressed with the pics not on my list – he’s such a pro. 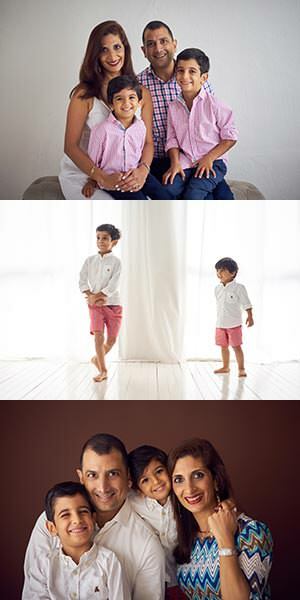 “Just completed our third family shoot with Hart. We’ll be back again next time. Hart is amazing with the kids – fun, patient and getting the best from them – and somehow manages to make the tense nervous adults relax too. 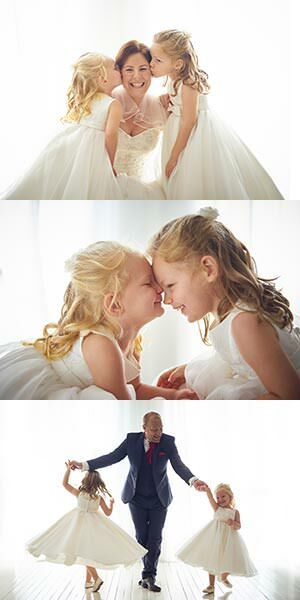 The pictures are always beautiful, happy shots which capture our girls’ personalities. “Just recently completed a Black & White Charity Mini Shoot (our 1st experience) & Hart was great with the kids just like almost every review had testified. Our kids were 2, 4 & 6 and Hart took time to play games, chat & got to know them which made them relaxed, calm & the photos was everything we could have asked for. Like To Find Out More On How We Can Help?